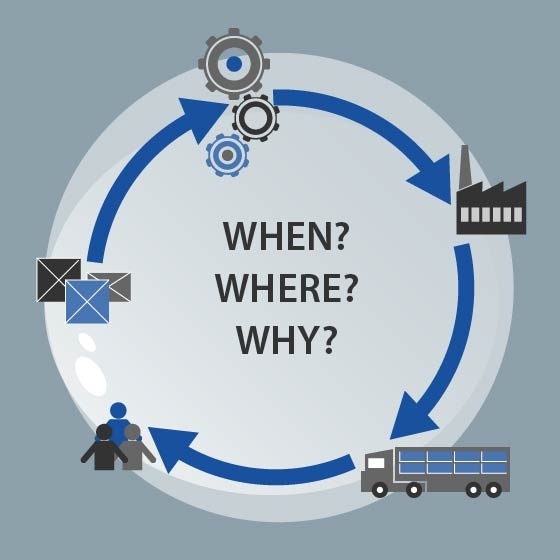 Modern day supply chain management is often about finding reductions in costs, expenditures, wasted resources, or misallocations in how raw materials are spread across complex manufacturing networks and value chains. But this worldview often neglects or places little value on the fact that supply chains in and of themselves can be a key driver in affecting growth, increasing revenue, creating business moments, and forging new partner networks or footprint expansion. But, as with almost anything in modern SCM (supply chain management), such achievements are often more easily discussed than realized. However, that doesn’t mean manufacturing companies don’t have the tools necessary to transform their supply streams from merely a vessel of procurement and product distribution into an important vehicle for engineering long-term, sustainable growth and productivity. 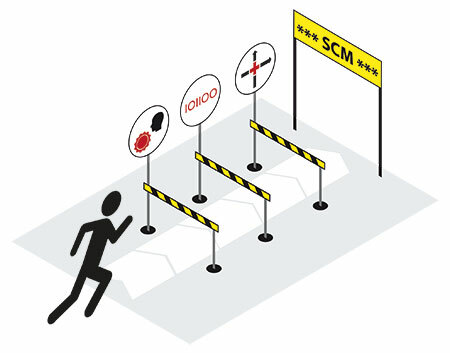 Forward-thinking planners and managers can, with relatively minor adjustments to their SCM strategy, create a supply stream with the power to not only drive growth and innovation, but also the capacity to generate real revenue for companies in an increasingly competitive marketplace. Imagine this scenario: A part inside the engine of John’s car breaks down and prevents the car from starting properly. John engages a function on the car’s console that then sends the specifications of the component part to a local auto part store that then alerts John the store is currently out of the necessary part. At this point, the store’s inventory management system sends an alert to a regional manufacturer that then engages a shipment of replacement stock to the store or the individual part directly to John’s house. John can then track the shipment of the part in order to know when it will arrive and in what condition to best schedule an appointment with a repair shop to install the replacement part - in fact, the car might actually be able to schedule the service with a nearest auto repair shop based on location, customer reviews, or other criteria John chooses to input. As we start the new year, those in the automotive supply chain industry are turning their eyes away from the past year and more toward what the next 12 months could hold for OEMs, suppliers, and others in the supply stream. 2017 proved to be the year of technology. Big Data, Industry 4.0, The Internet of Things, and other advancements in data collection were the engines of change and development throughout the automotive industry. The development of these technologies was pushed further by the emergence of new markets and production hubs across the globe, further expanding and diversifying an already variant-rich industry. We recently discussed some of the biggest takeaways in supply chain management from the past year, but now the question becomes: What’s in store for 2018? 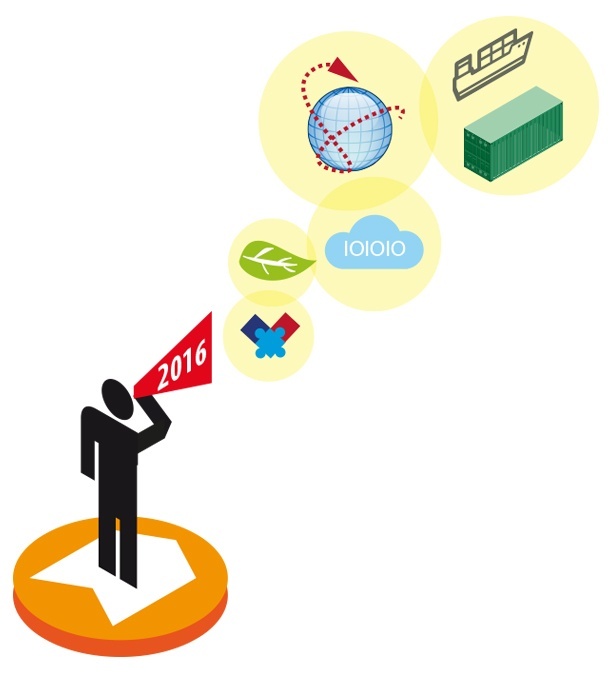 What are the questions, conversations, and concerns supply chain planners and managers will be addressing this coming year? What are the topics of greatest importance to an industry that continues to grow, expand, and change at a breakneck pace? While there isn’t a magical crystal ball for planners and managers to divine predictions, we can certainly make a few educated guesses as to what planners and managers will be concerned with in 2018, and how these issues might shape the automotive supply chain for the next year and beyond. As the year comes to a close, many OEMs and other major players in automotive supply chain start to reflect on the last 12 months with an eye toward insight and enlightenment on the concerns, considerations, and lessons learned throughout the year. 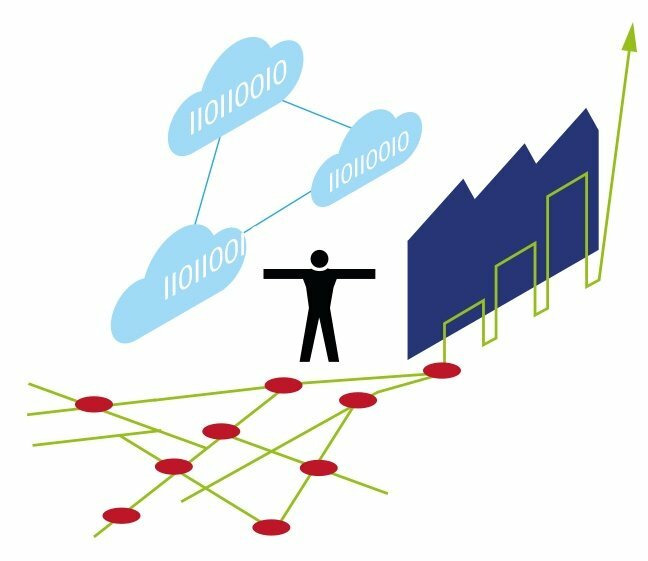 This not only helps companies best prepare for the coming year in terms of predicting possible trends, challenges, or opportunities, but it also helps those in the supply chain evaluate how efficiently they responded to this year’s challenges and opportunities - how agile, transparent, and visible they truly are. Without doubt, 2016 was a busy year for automotive supply chain professionals. Technology, expansion into new and emerging markets, political and financial instability across a number of major European regions, and other issues provided OEMs with a host of top-tier concerns from which to respond and react in order to keep the supply chain clear of bottlenecks and ensure continued production. In a previous blog entry, we discussed flexis job shop scheduling and management software and the value this solution provides OEMs in optimizing their planning and production programs from the earliest stages of order planning through execution on the production floor. While job shop scheduling software is certainly a value proposition in and of itself, it’s actually part of a larger trend throughout the automotive industry toward the integration of planning and data management systems to create the digital transformation of the manufacturing process. 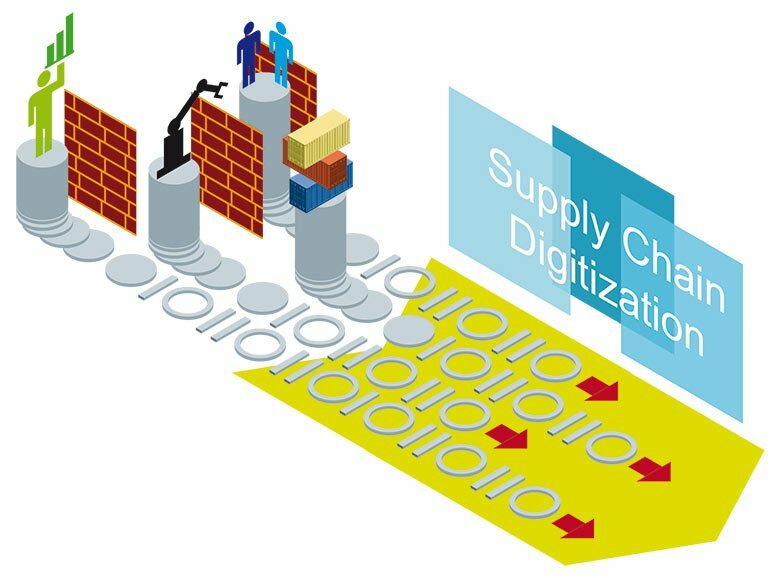 In today’s global supply stream, companies are under increased pressure to speed up, scale, and distribute integration capabilities to streamline existing processes and leverage more efficient planning and production strategies. 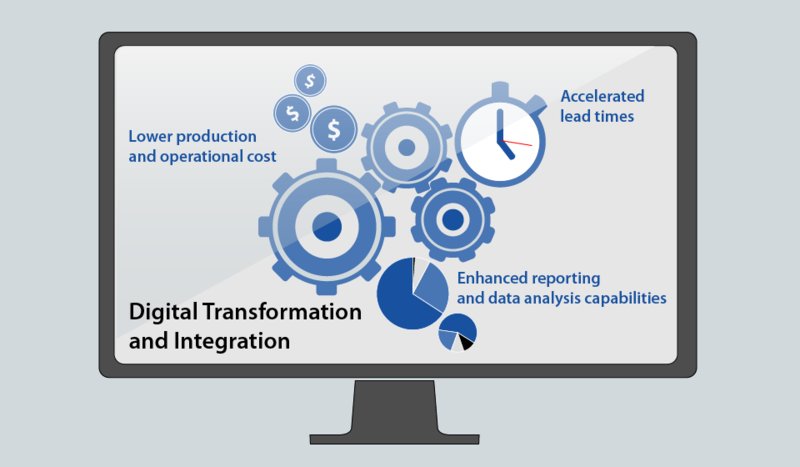 The end result of this push for integration is the aforementioned digital transformation, which has the potential to create more responsive, agile, and personalized relationships with customers, suppliers, and partners. 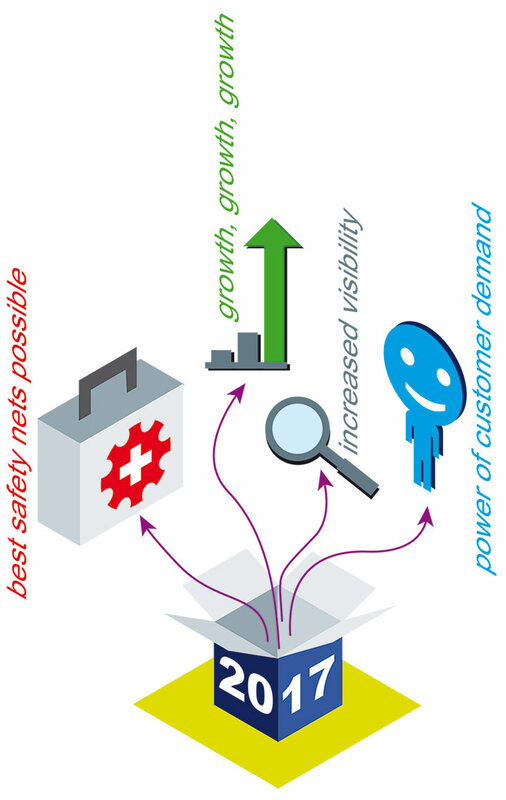 This is crucial in today’s complex supply network as companies strive for enhanced visibility and transparency in a variant-rich industry that demands the ability to respond to a variety of unknown variables such as inventory concerns, modifications to orders, and availability of resources. Imagine trying to drive a car down the street using the rear view mirror as your only method of navigation. You can’t actually look forward to see where you’re going, what lies ahead, or how to successfully get where you need to be - instead, all you can do is look backwards at where you’ve already been and make your best guess as to how to keep moving forward without causing a horrible wreck. Sounds incredibly difficult, right? Yet this is the situation many OEMs and automotive manufacturers find themselves in when striving to create accurate forecasting and planning based solely on descriptive analytic models - data that merely paints a portrait as to the current state and productivity of the supply chain - rather than predictive analytic models, which have in recent years been a value-added proposition for OEMs in fostering efficient demand planning for future production programs. 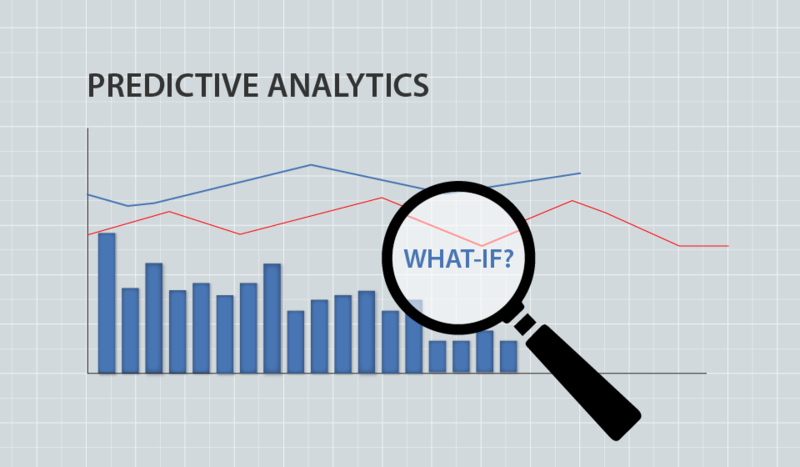 Predictive analytics, with its reliance primarily on Big Data, essentially provides OEMs with a windshield for enhanced end-to-end visibility in order to better see how agile, transparent, and responsive their value chain is, and what steps needs to be taken in order to modify or alter production and supply practices to create an optimized future supply stream. Think of some of the world’s grandest structures. The Great Wall of China. London’s Big Ben. The Eiffel Tower. What do they have in common? Each of these man made marvels consists of a unique architectural makeup with its own set of complexities, quirks, innovations, and characteristics. Odd as it may sound, the same is true of today’s global, automotive supply chain - a system which contains its own unique internal architecture that when mapped and utilized properly results in an efficient, cost-effective mode of operation across each touch of a manufacturer’s entire value stream. The architectural challenges for Big Ben or The Great Wall were relegated to materials, availability of labor, environmental and weather conditions, and more. 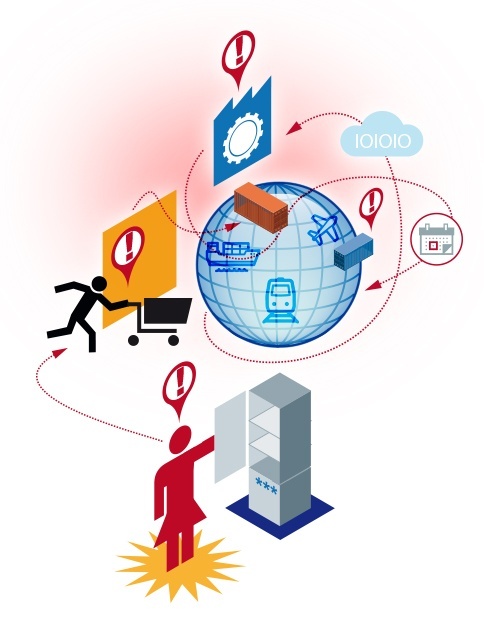 While much of the same could be said for the architectural challenges in the supply chain - availability of materials, streamlined processes, and resources certainly play a role - the challenges companies face in a modern supply network are more vast and complex and require integrated, holistic software solutions and strategies in order to achieve the end goal: a transparent, agile supply stream capable of weathering bottlenecks and disruptions.